When you add a new sunroom to your home, you only expanded your living area, you also bring the natural beauty of the outdoors inside. 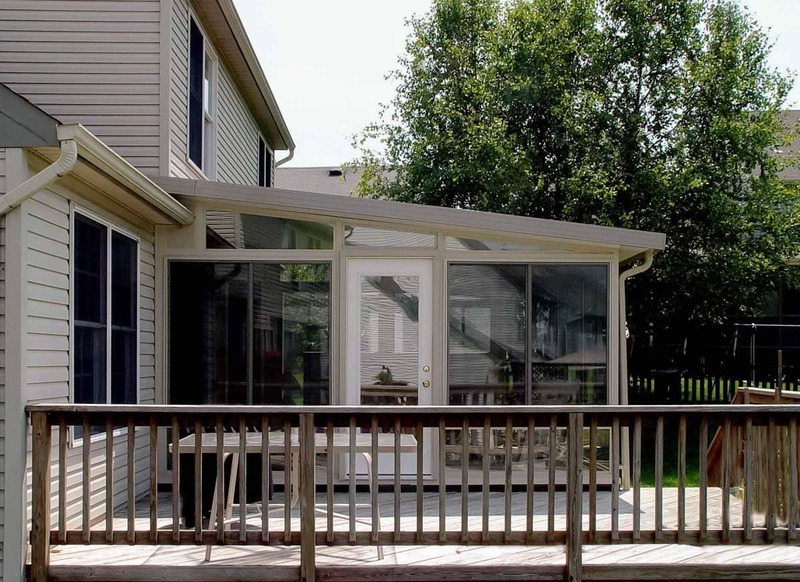 Our customers love using their sunrooms—sometimes known as patio rooms, porch enclosures, patio enclosures or glass rooms—as an in-home getaway, where they can enjoy their meals, unwind after a hectic day, or extend the seasons a little longer. 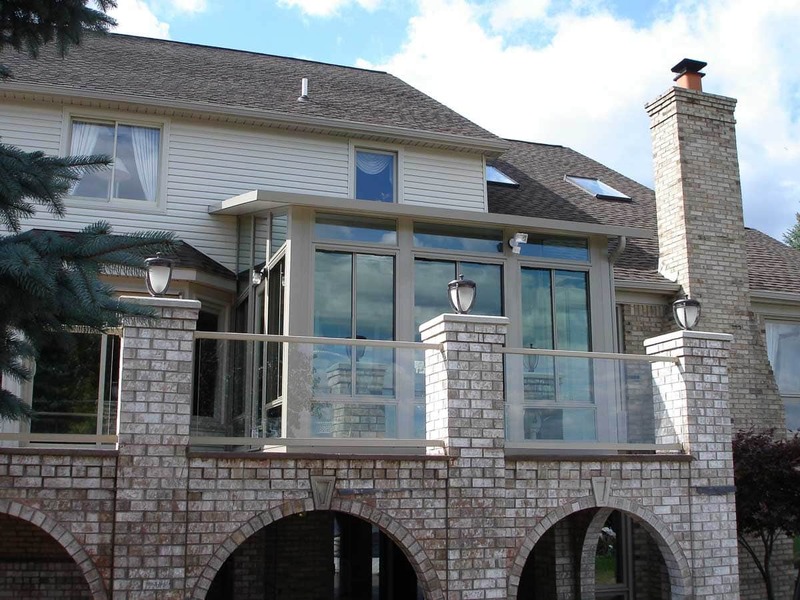 We’ve been designing, manufacturing and installing sunrooms and patio rooms in New York and New Jersey for over 10 years. 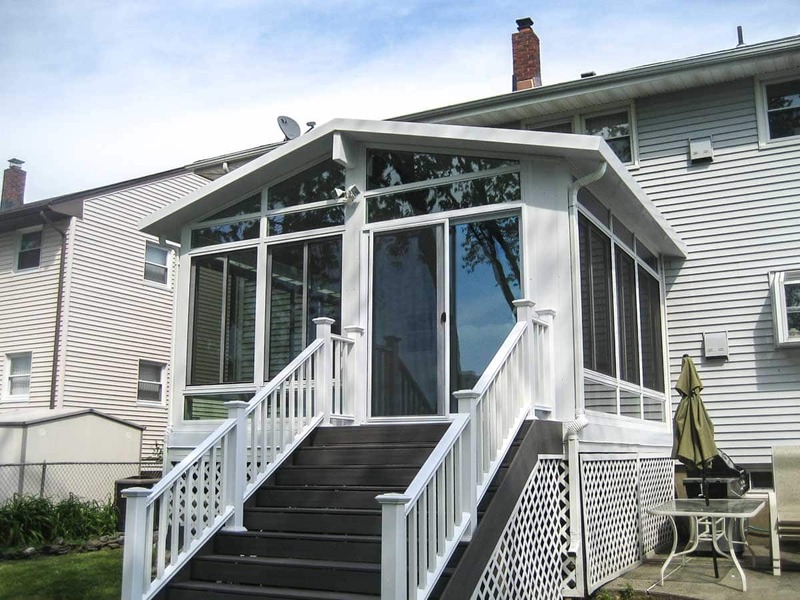 Our custom-built sunrooms are the perfect solution to adding enjoyable living space to your home. Our most popular option! Enjoy sunroom living year round, in a versatile four-season sunroom. Our custom designed enclosures feature a structural, insulated roof system and thermally broken, insulated wall panels. Our all year rooms are constructed to be heated or cooled, and you control the environment! Great for enjoying from early spring through late fall, three season sunrooms feature weather-tight, double sliding windows with full screens, insulated base wall and prime entry doors. The windows can also be easily removed and stored so you can use your new space as a screen room during the summer and replace the windows for enjoyment during spring and fall. A studio style room is the most affordable way to build your new, maintenance-free outdoor living space. The studio or single-slope roof only requires a slight pitch and can often be attached to your home’s overhang. The studio style roof is a pre-finished, structural insulated roof system with 6” extruded fascia, integral gutters and downspouts to blend with the architectural appearance of your home. The roof can also accommodate fixed or operating skylights. The walls on a studio style room offer maximum ventilation and can be single pane glass or insulated glass, and can have clear transoms for expanded outdoor views and additional light. A gable style room brings great views of the outdoors while matching your home’s design and roof lines, and can include insulated skylights in a fixed or openable designs. The insulated roof features 6” extruded fascia and integral gutters for strength that blends with the architecture of your home. A cedar beam supports a high cathedral-style ceiling, and adds warmth, style and luxury not found in other sunroom designs; it can even be pre-wired for a ceiling fan, track lighting and an outdoor light fixture. The walls on our gable style rooms can be screen, single-pane or high-performance insulated glass, and can have transoms on top for expanded outdoor views and additional light. All of our sunrooms and patio enclosures carry a lifetime limited transferable warranty on everything we manufacture. All parts warranted not to crack, corrode, rot, rust, peel or blister for as long as you own your home. Our glass (all tempered) is warranted not to break as long as you own your home. All components and insulated glass seals are warranted for a lifetime and transferable. Contact us for more details. Need Ideas for Your Sunroom? Get inspiration from some of the over 100 sunrooms that we’ve built. What Can Our Sunrooms Do for You? 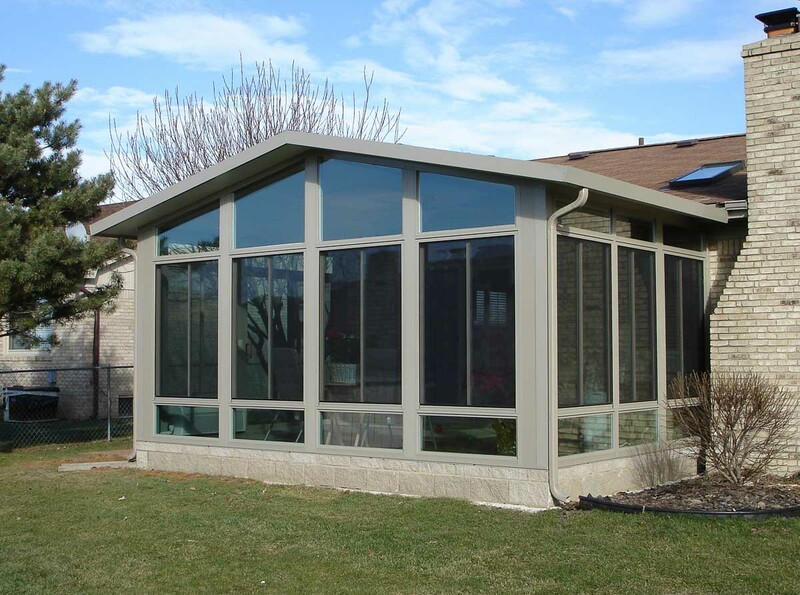 Let’s discuss your dream sunroom & get a free, no-obligation estimate. Wondering how much different sunrooms might cost?